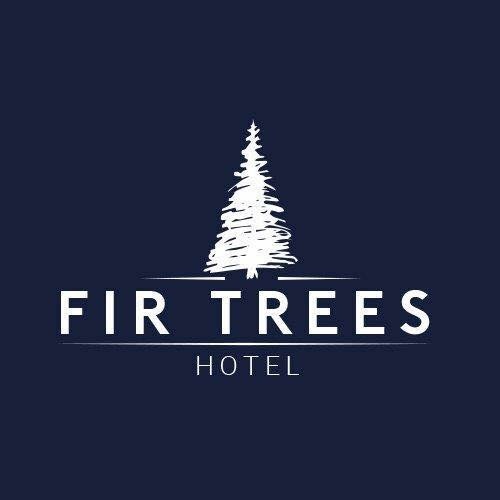 The Fir Trees is widely Renowned for it’s excellent quality food, fine wine and friendly service, making it the ultimate culinary dining experience. Beautifully decorated and comfortably seating up to 70 diners, the fine cuisine on offer coupled with a relaxed and inviting ambience makes it the perfect setting to celebrate any occasion, night out or for that romantic candlelit meal for two. Our restaurant is also available for private hire. Contact reception for further details. Niche function suite offers beautifully decorated surroundings. It ideally hosts its own bar and dance floor making it the ideal venue for those who want to host a special celebration or event. Dining in Niche can be as formal or informal as the event dictates.